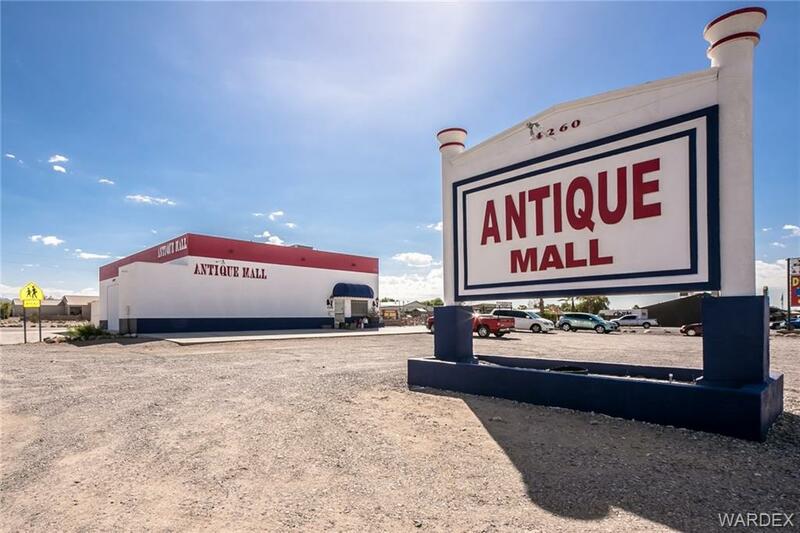 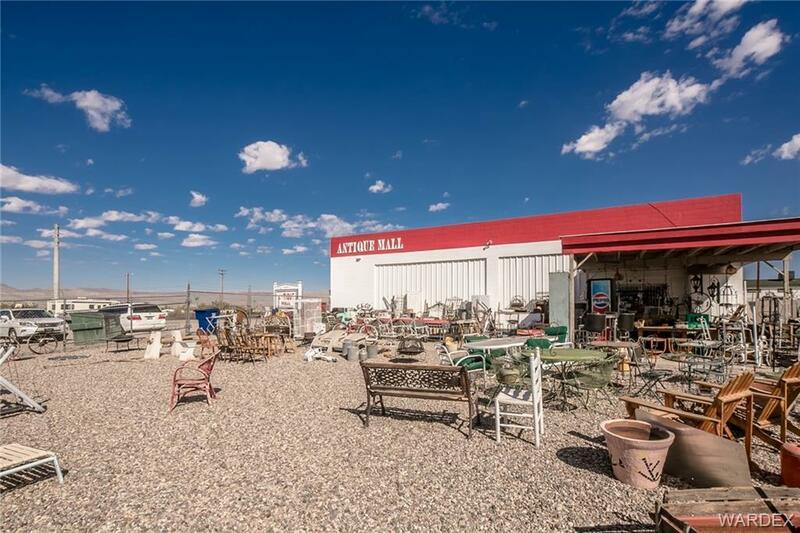 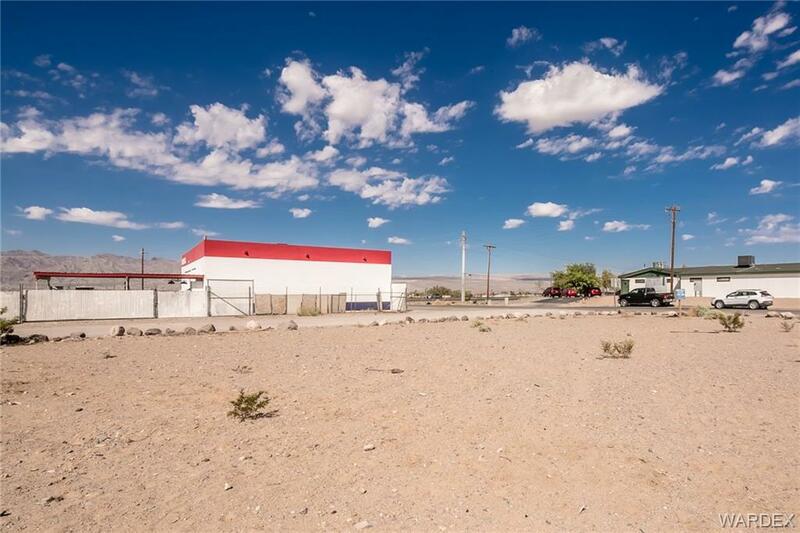 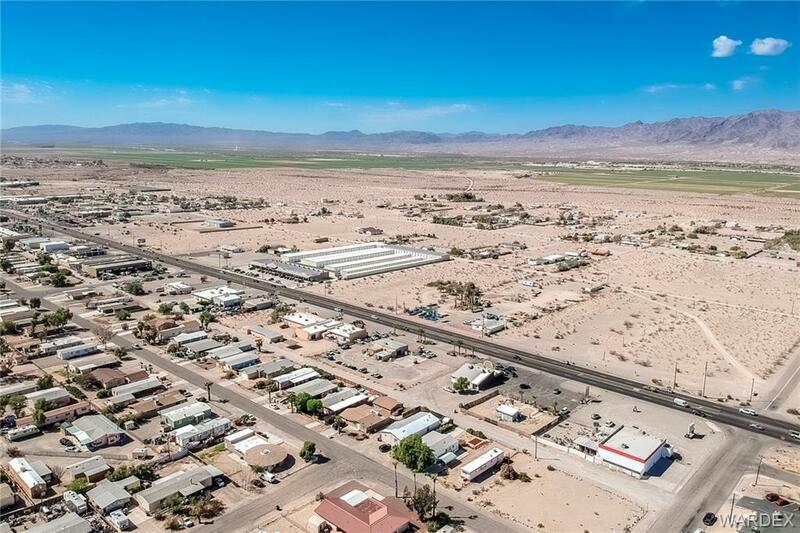 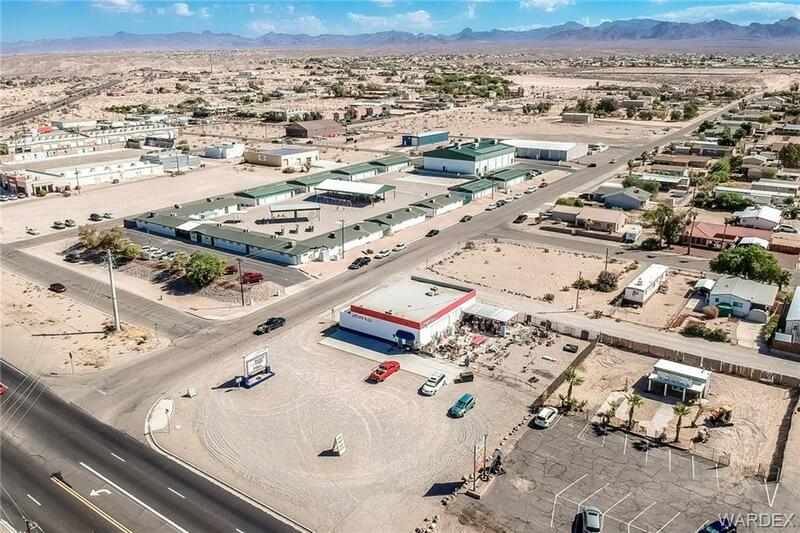 3,340 SF Open Building, corner property with high traffic count on Hwy 95 7 Valencia in Fort Mohave. 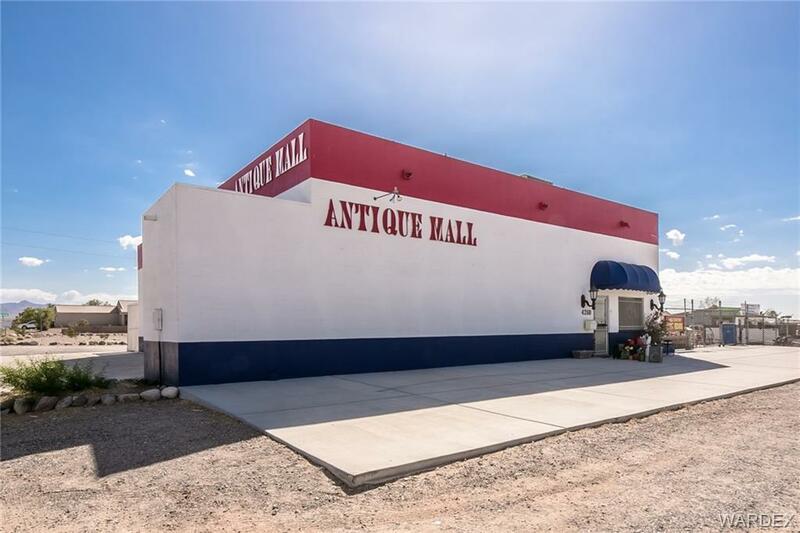 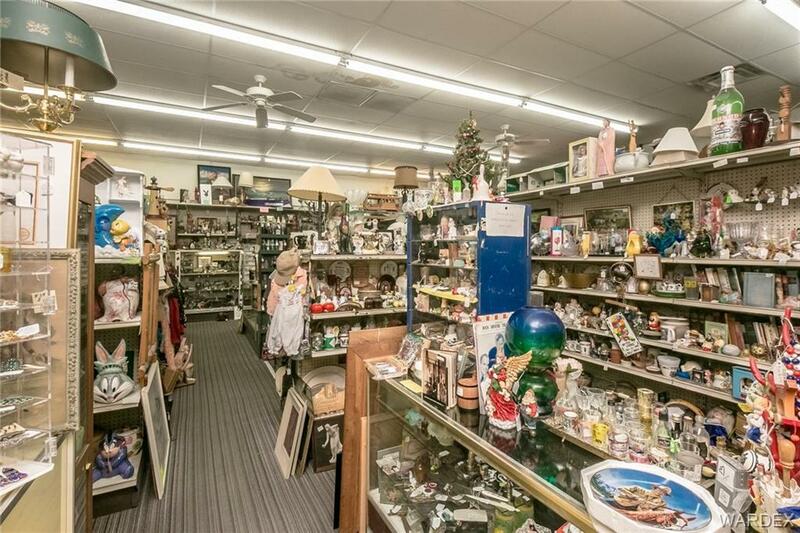 Currently used as Antique Mall. 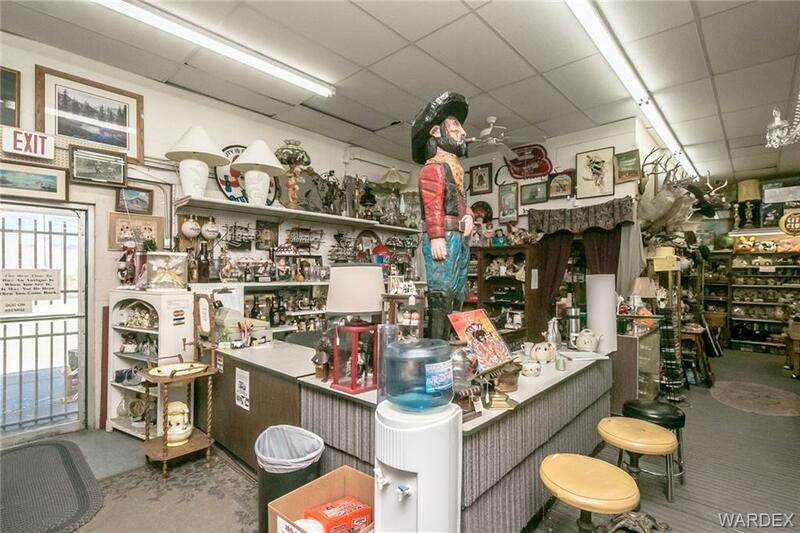 Prior uses include Hardware Store & Tire Shop. 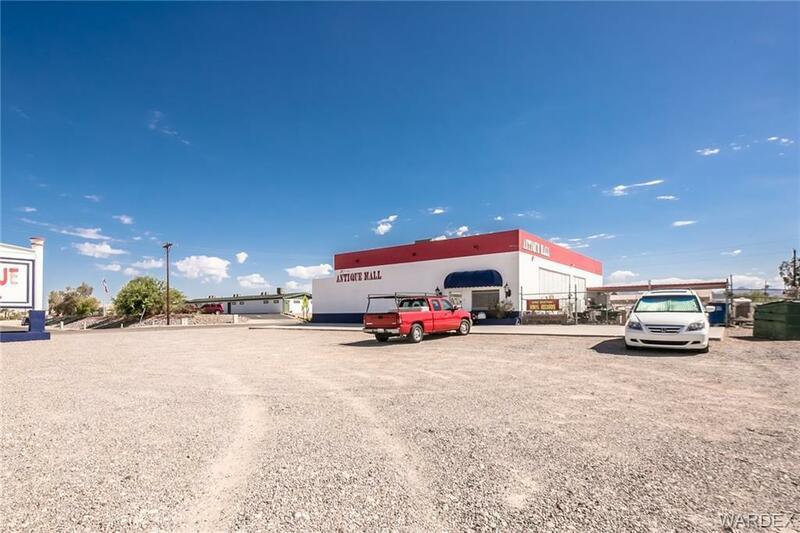 Additional two vacant lots East of building (.3 Acres Residential) to be included in sale for optional future expansion/parking. 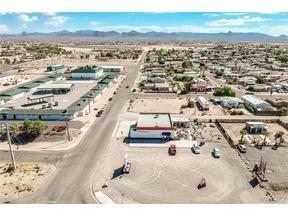 Centrally located near schools & shopping. 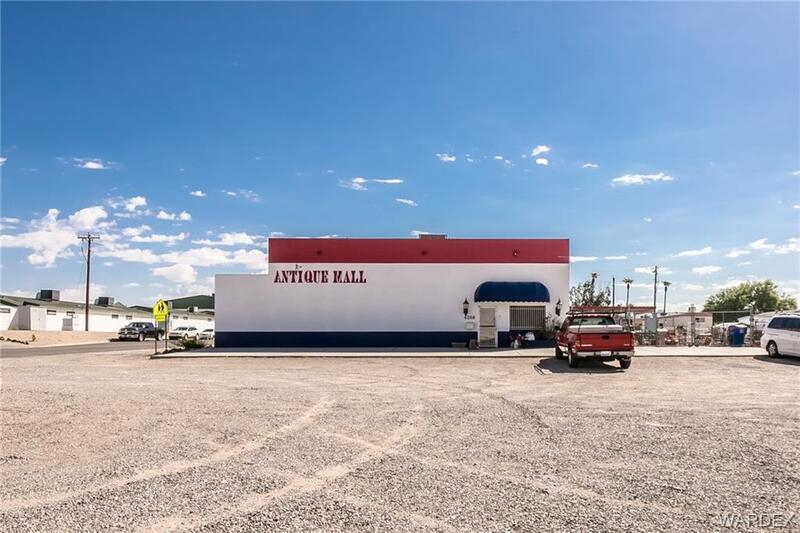 New Air Conditioner installed 8/2018.